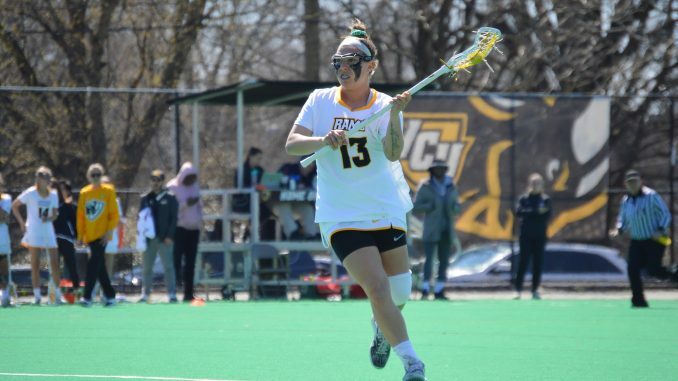 Lacrosse fell to William & Mary 17-13 at Cary Street Field March 17, as the Rams’ comeback came up short after being down by seven late in the first half. 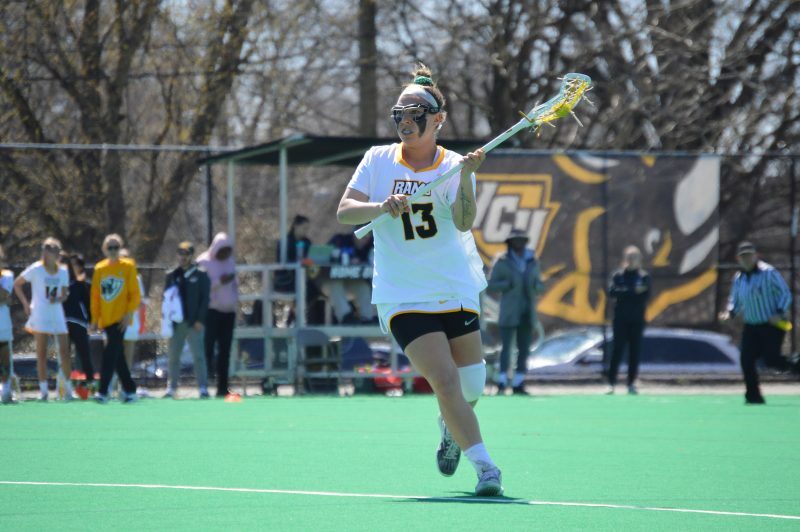 The Black and Gold trailed 9-2 with about two minutes left in the first half before going back and forth with the Tribe, but William & Mary held a six-goal lead at 12-6. VCU used a 5-2 second-half surge to cut the deficit to three goals, but that was as close as the Rams got to the Tribe. William & Mary added three more goals at the end to pull away for the victory. Redshirt-senior midfielder Sky Hyatt led the Rams with a game-high six goals and three assists. Junior midfielder Karen McTavish and junior attacker Jessica Del Rossi added three goals apiece. The Rams will be back in action to open Atlantic 10 play March 22, hosting Duquesne at 4 p.m.